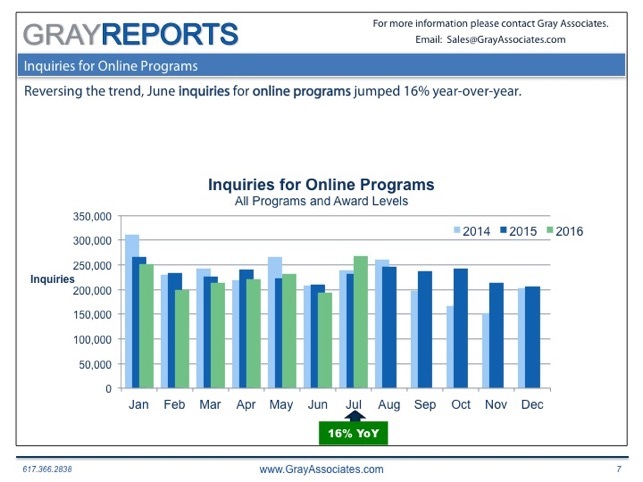 Student Demand for Online Higher Education Programs Surges 16%! 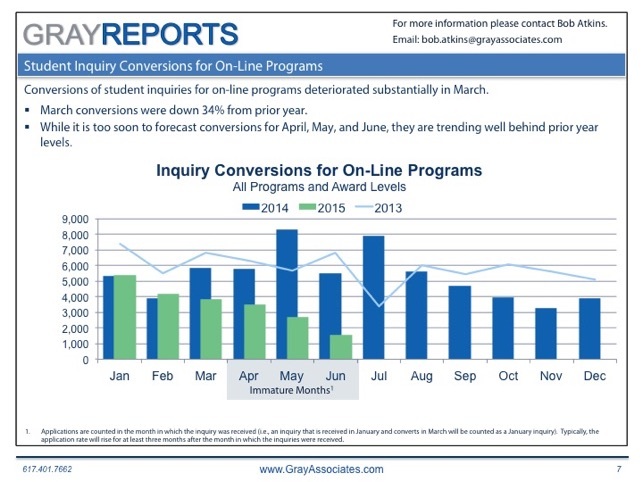 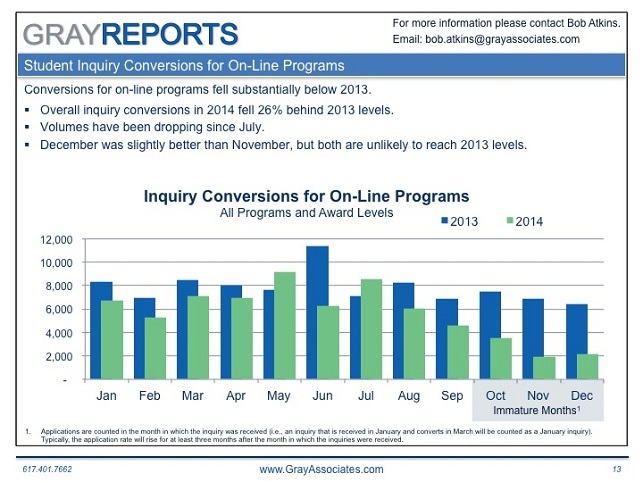 Conversions for On-Line Programs are in Free-Fall. 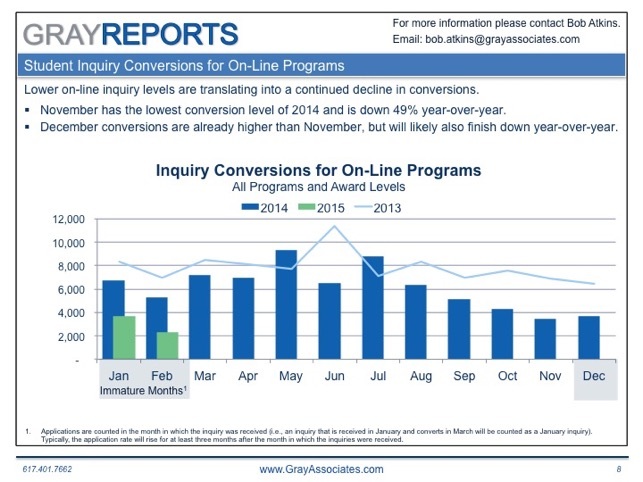 Demand Drops for On-Line Programs.